To find out more, send an enquiry and one of our advisors will be in touch. We’ll also send you a shareable executive summary outlining the key details of the investment opportunity. Global demand for lightweight structures is growing exponentially. 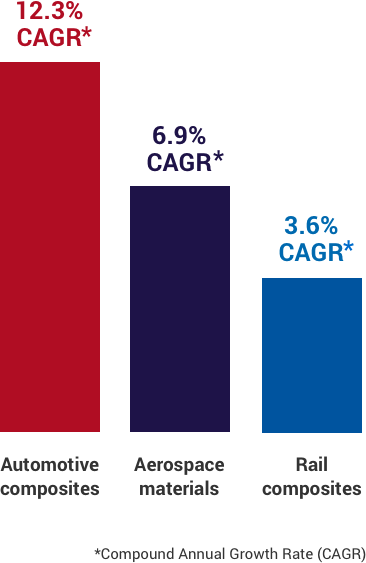 Led by the transport sector, investment opportunities for lightweight materials is worth a potential £32.2 billion over the next four years, with the global market projected to expand to £138 billion by 2021. Watch Seb Leaper outline the UK investment opportunities in lightweight structures. 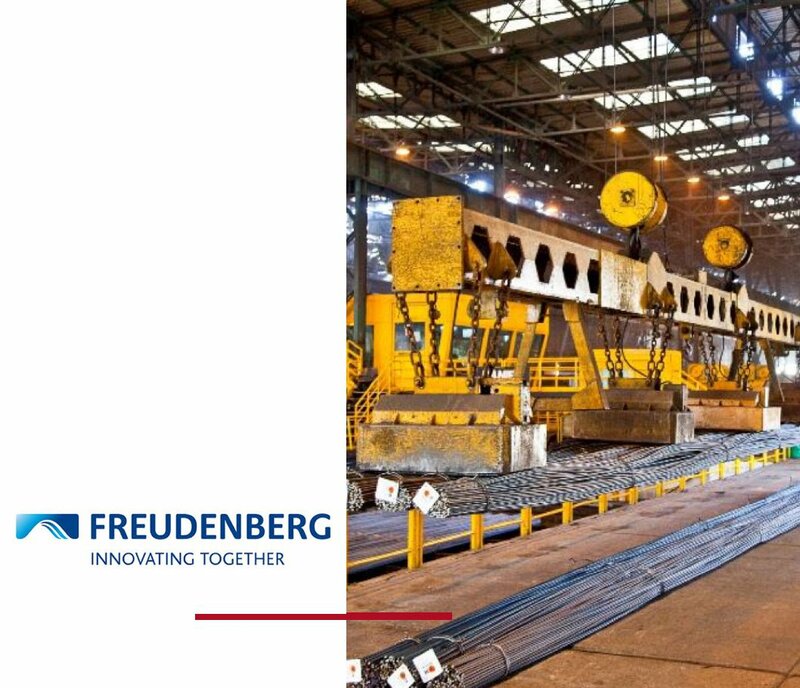 The German global technology conglomerate Freudenberg is a leading player in the global innovative textiles industry. The company took advantage of Greater Manchester’s unique eco-system by setting up manufacturing and operations in Rochdale. 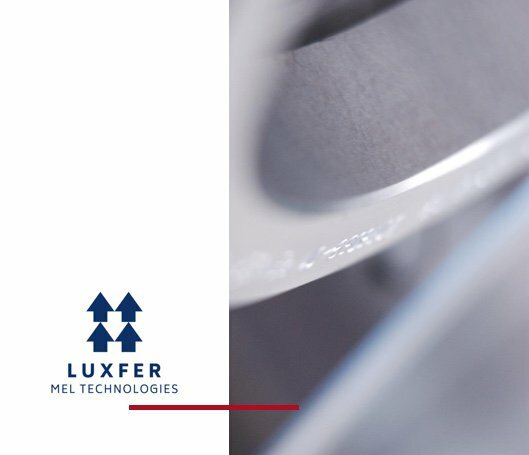 Luxfer MEL Technologies specialises in the design and manufacture of high-performance magnesium alloys for the automotive and aerospace industries. Working in unison with the University of Manchester, it has developed new low-flammable applications for magnesium, revolutionising lightweight materials used to meet weight reduction targets. 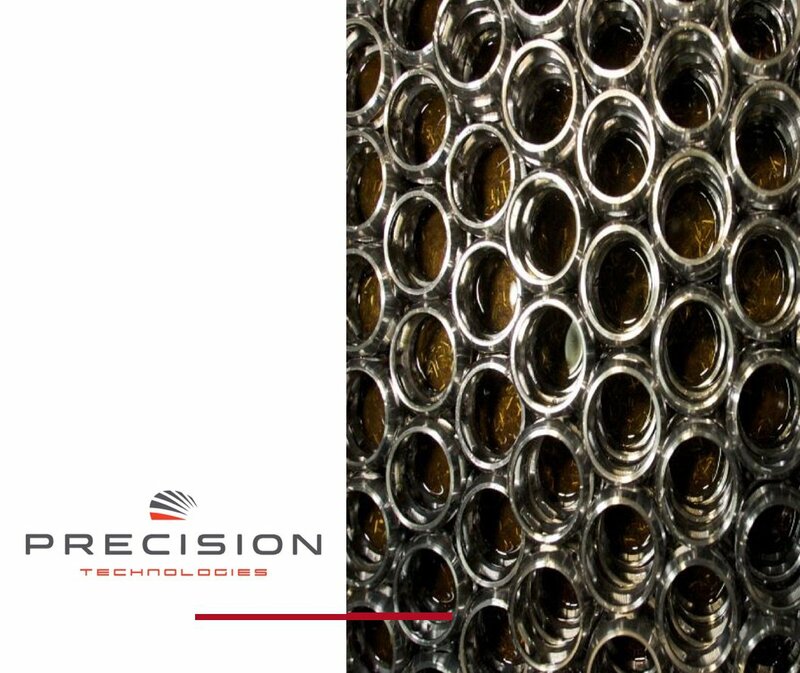 Chinese-owned Precision Technologies Group manufactures special purpose, ultra-precision helical components which can be used in a wide range of demanding environments. 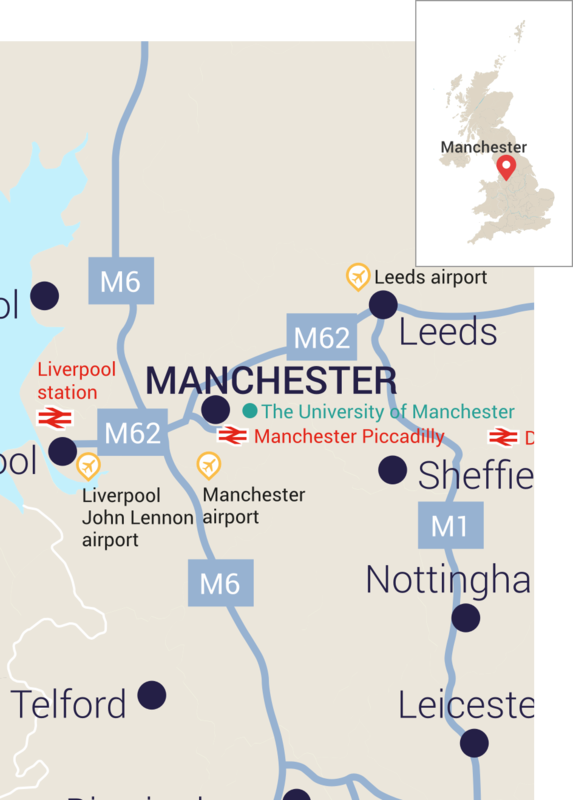 Capitalising on the academic links in the area, in 2010 the firm opened a £20 million European innovation centre in Rochdale in partnership with the University of Manchester and Huddersfield University.